Specialising in relocating families and business to Kosovo and from Kosovo to any other European destination, we can offer you weekly shared load services, along with express removal vans, on a daily basis. 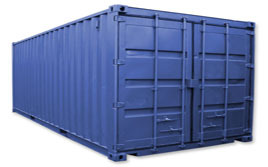 Having serviced Kosovo for around 15 years, you can rest assured that your goods are in safe hands with us. 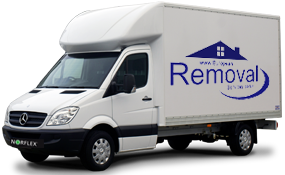 Being passionate about the removals industry and about out client feedback, we can guarantee the best removal services, at the lowest costs. At European Removal Services we are experts when it comes to dealing with removal services to and from Kosovo. We have a wealth of knowledge when it comes to providing first rate removal services, and we have over two decades worth of experience. We are passionate about what we do, we are reliable and reputable, and we will go the extra mile to ensure you are provided with high service standards. 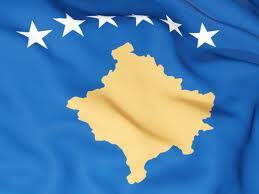 Over the last 20 years we have helped our clients relocate from other European countries to Kosovo, and vice-versa. We have worked closely with a vast number of private individuals and businesses alike, and we have the skills, the equipment and the ability to load and unload the contents of your home, or your business block. We believe in working in harmony with all of our clients, and we will offer you support, advice and guidance throughout the duration of our services. 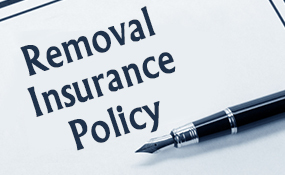 As specialists in the removal services field, we know exactly what needs to be implemented to ensure service standards are high and efficiency is at an all time premium. With this in mind, when it comes to our removals to Kosovo and from Kosovo, we have included a number of services including designated, part-load, baggage and customs clearance services. 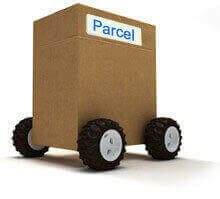 Our designated services are specifically designed for those who need a removals service quickly, and promptly. We can offer you a designated vehicle within a time-scale of 24 to 48 hours, and we can also offer next day delivery to a location within 750 miles of your specific collection point. 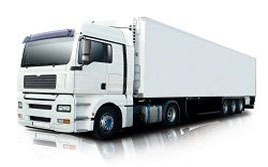 Our part-load service is rather flexible, and it has been specifically put in place for customers who do not have specific move dates; so a removal vehicle can be shared between one or more clients. Our baggage service is perfect for clients who only want to move a few bags and boxes across Europe, and we can pack your goods for you if requested. When it comes to customs clearance we have the experience, and the knowledge, to complete customs forms and work on your behalf. We have moved families contents across EU and non EU countries, and we have the expertise to do so.